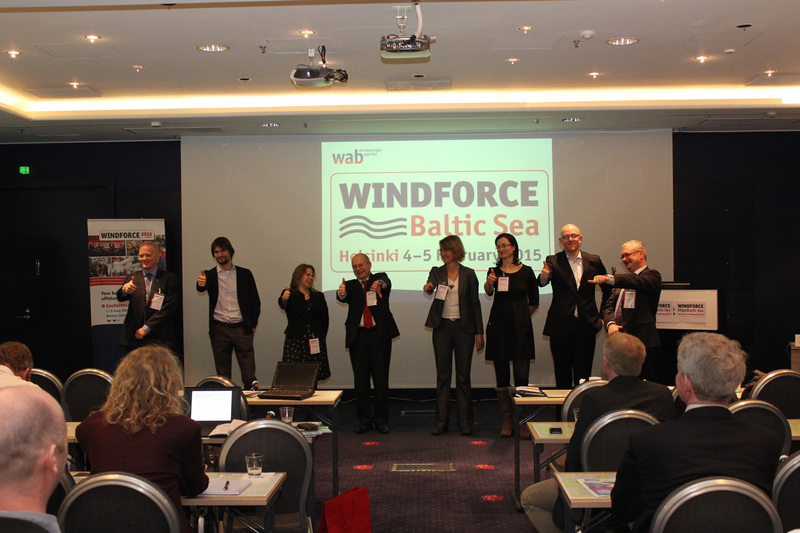 For the third time WINDFORCE Baltic Sea took place. In 2015 120 delegates gathered in Helsinki / Finland. 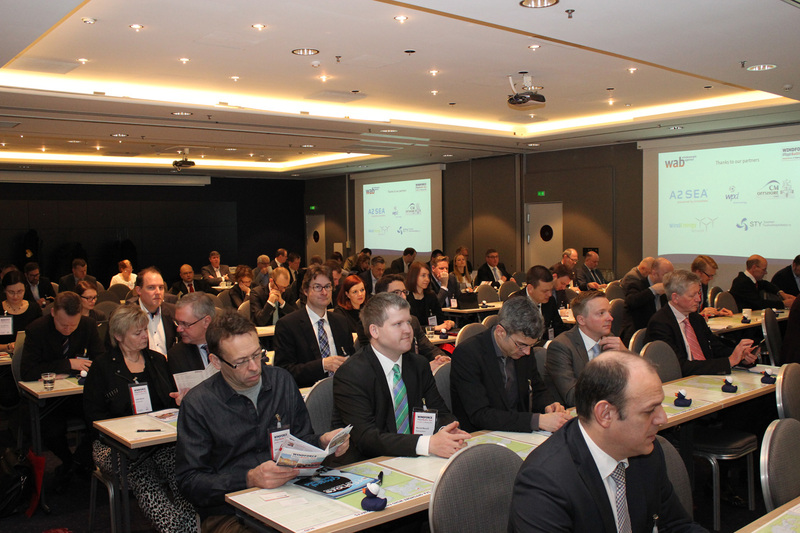 Coming from all over Europe the delegates gained new insights in the current challenges and next steps of offshore wind energy in the Baltic countries. The session ‘Status of offshore wind energy in the political discussion’ was of great interest. Seven representatives of Baltic countries gave an overview of what will happen next in their countries. The programme offered 13 sessions with 28 presentations covering subjects from financing to lessons learned, from logistics to grid connection. Of course Finland had a special focus. 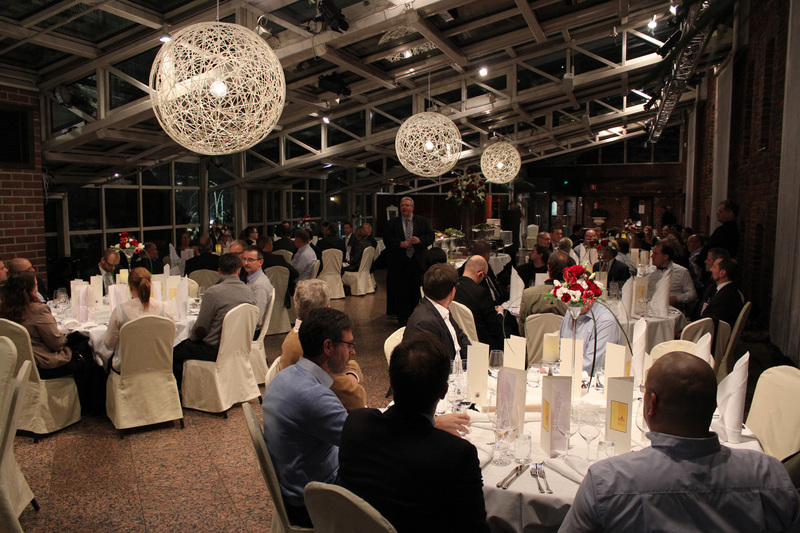 The WINDFORCE Dinner is always a special part of the programme as it offers delegates and speakers a wonderful location to make new contacts and deepen subjects of interest in a special atmosphere. 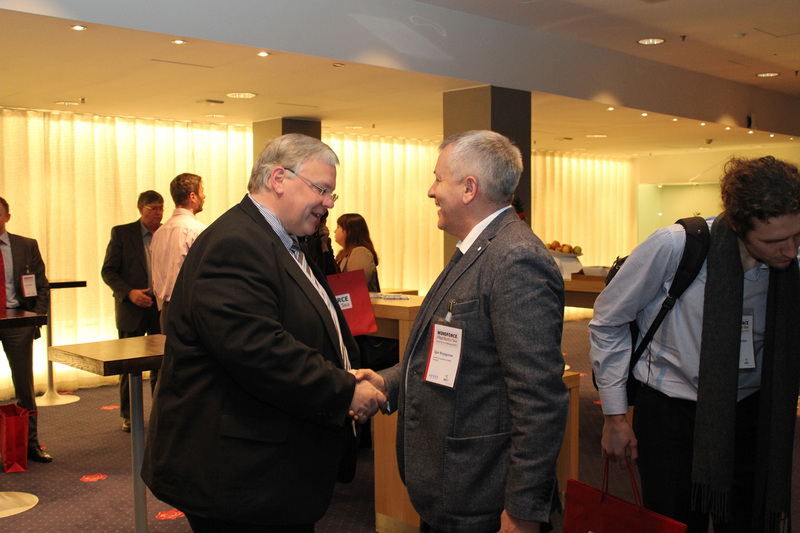 A delegation of Russian representatives joined WINDFORCE Baltic Sea 2015. Mr Jens Eckhoff, managing director of WINDFORCE, had the chance to welcome Mr Igor Bryzgunov, the president of the Russian Association of Wind Industry.